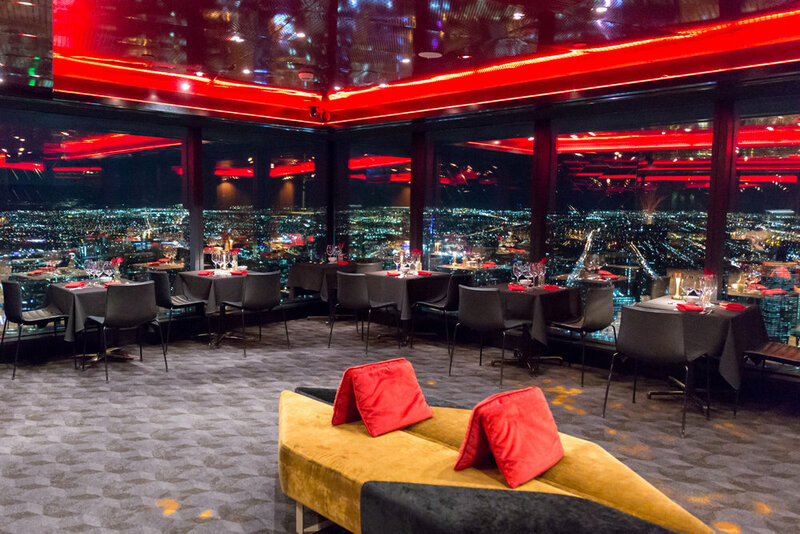 One of the city’s most unique dining experiences, Eureka 89 is located 300 metres above sea level, at the top of the Eureka Tower. With floor-to-ceiling windows that allow guests to marvel at their stunning surrounds, there’s no better place to enjoy a romantic meal for two. Upon arrival, guests will be treated to a signature cocktail, preparing their tastebuds for the four-courses to follow. Making up the indulgent menu are dishes such as Sydney rock oysters, spanner crab, Cape Grim beef striploin, and for dessert, mango parfait.